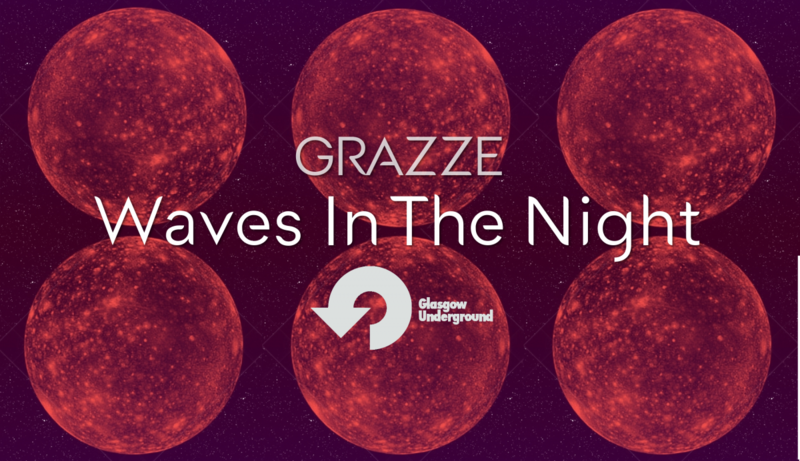 The English label adds GRAZZE´s track “Waves In The Night” to its new launch, the compilation “Callisto”, along with tracks signed by Kevin McKay, Giza DJs and David Jackson. GRAZZE’s career as producer doesn’t seem to come to a standstill. After successful, and excellently welcomed, launches on labels such as PinkStar Recordings, Eton Messy,Universal and Baroque, the Spanish artist keeps adding milestones to his prolific production, This time, it has been the English label Glasgow Underground, owned by Kevin McKay, which has opted to include GRAZZE’s track on its compilation of indispensable titled “Callisto“. “Callisto“, which has been released on Friday 22th of June, is born from Kevin McKay’s personal necessity, interpreting Three Drive’s “Greece 2000“, in his own words: “It was an abolute monster tune in Glasgow when it came out and – to me – its cascading synth line is one of the best ever in house music“. 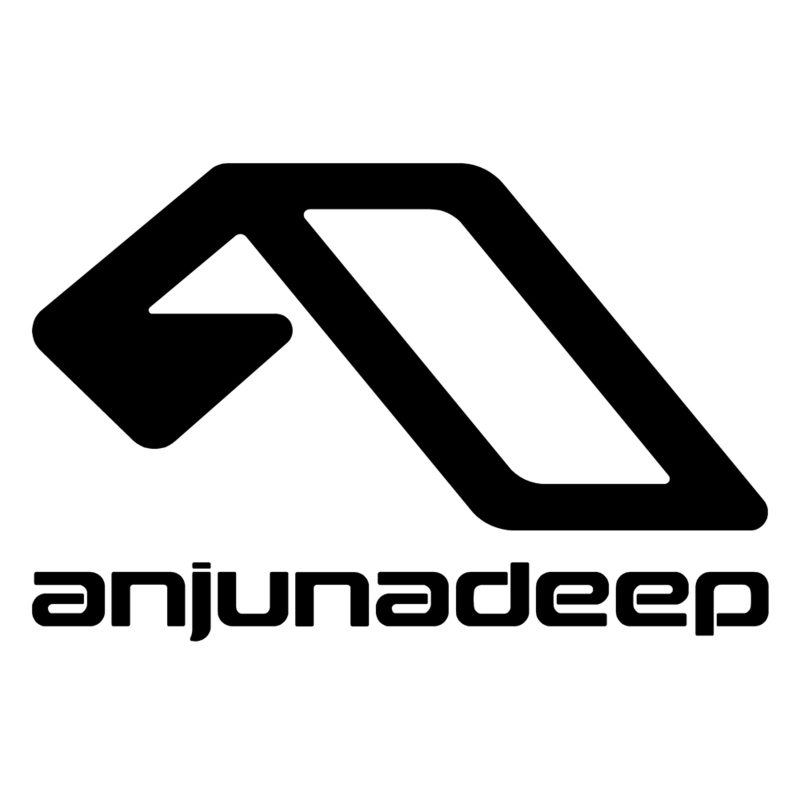 The reinterpretation is the heart of “Callisto” to which Kevin McKay and Sam Dexter have decided to add tracks by their favourite upcoming producers in that genre such as Giza DJs, David Jackson and of course,GRAZZE. The artist from Madrid has this time created “Waves In The Night“, a track that perfectly suits the summer and that will, for sure, set fire to all dance floors over the next months. Besides this important release GRAZZE will announce some of his new projects that will be released very soon, among them a new release on the one and only Dutch label Armada Music.